Ericeira (pronounced Eery-Say-Reh) is the surf capital of Portugal, often described as a 'Surfing Mecca'. 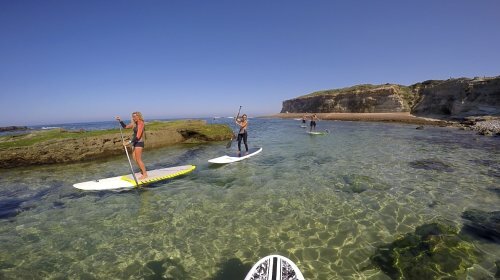 Situated only 40 minutes drive from Lisbon and 30 minutes from the airport , it's a fantastic place to learn how to surf and for the more intermediate and advanced there is so much choice you'll feel like a kid in a sweet shop! Ericeira is a delightful picturesque village that sees an old traditional Portuguese way of life mixing with the new modern surfing culture. You won't find any signs of mass tourism or worldwide fast food chains. 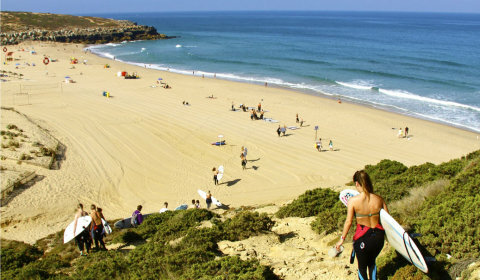 The area has 12 surf beaches within the 8km stretch of the town, which has led it to become the number one place to surf in Portugal & in Europe. 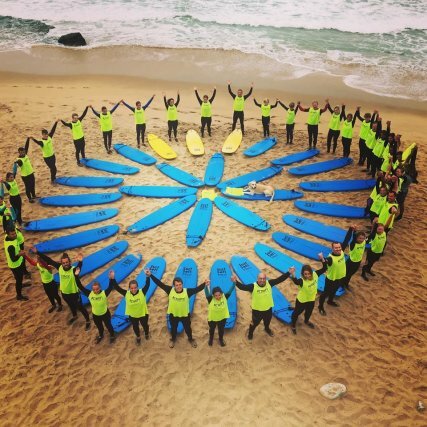 Some of the best Ericeira Surf Camp options are right on the beach so you never have far to go for a surf. In February 2011 Ericeira was awarded the title of Europe´s first ‘World Surf Reserve’. It is a major achievement and a testament to the area (there are only 3 in the world, the other 2 are Manley Beach in Australia and Santa Cruz in the US). 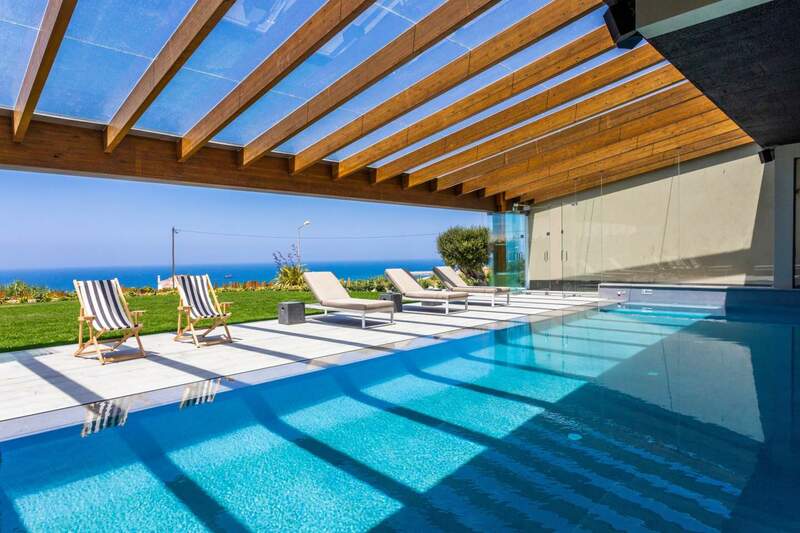 A Surfing holiday Ericeira is a very laid back affair. You will spend most of your time time on the beach, in and out of the water, lunching in the beach cafés and surfing whenever you feel like it. You will also want to make time for wandering around the old town's little squares and narrow cobblestone streets that are filled with restaurants, cafés and bars. Throughout the summer there are music festivals as well as some major surfing competitions with the worlds best surfers competing to surf Ericeira waves. Its hard to capture the beauty of Ericeira in a few words. You have to come and see for yourself! The town is unlike any of the usual overpopulated tourist towns that can be found by the sea in Europe. 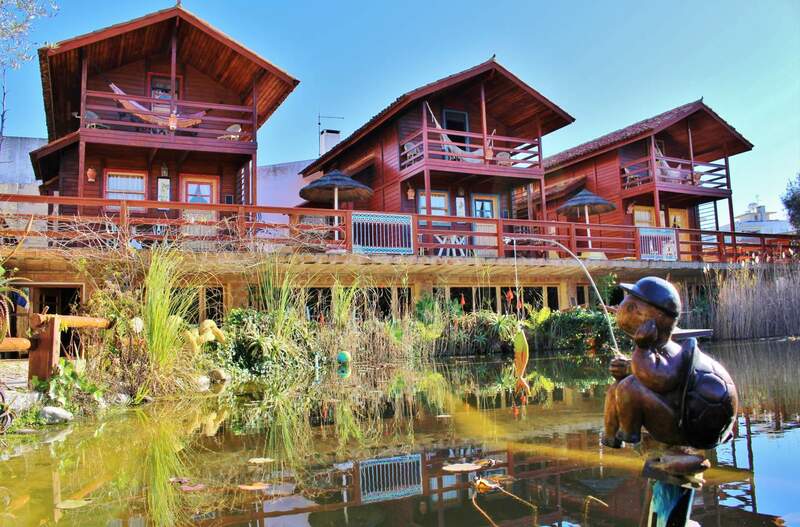 Instead you will experience a beautiful traditional old Portuguese village, where fishing has been the main focus for centuries. The old town sits on top of huge magnificent cliffs that over look the Atlantic below. Below each cliff are stunning beaches each blessed with some of the best surf in Europe. 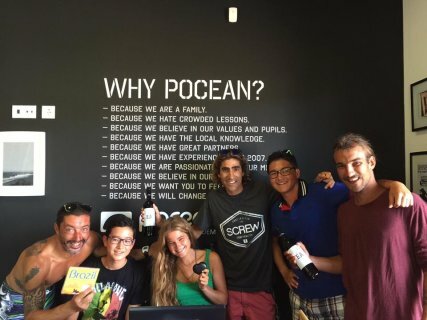 A surf culture has grown as a result and infuses with the old traditional way of life to create a unique balance where old and new sit side by side perfectly. 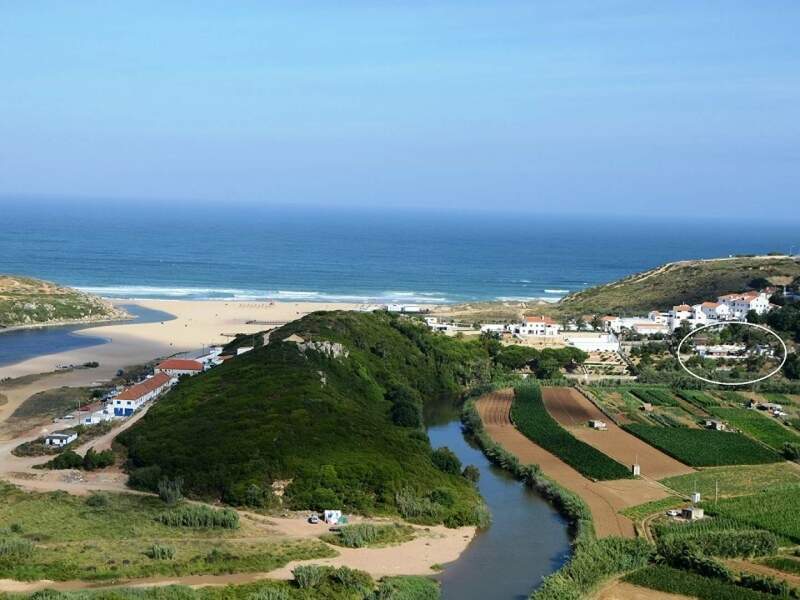 The fishing village and surrounding areas of Ericeira (pronounced Eery-Say-Rah) have plenty to offer those who want to take a break from the white sandy coastline on their Surf Holiday. 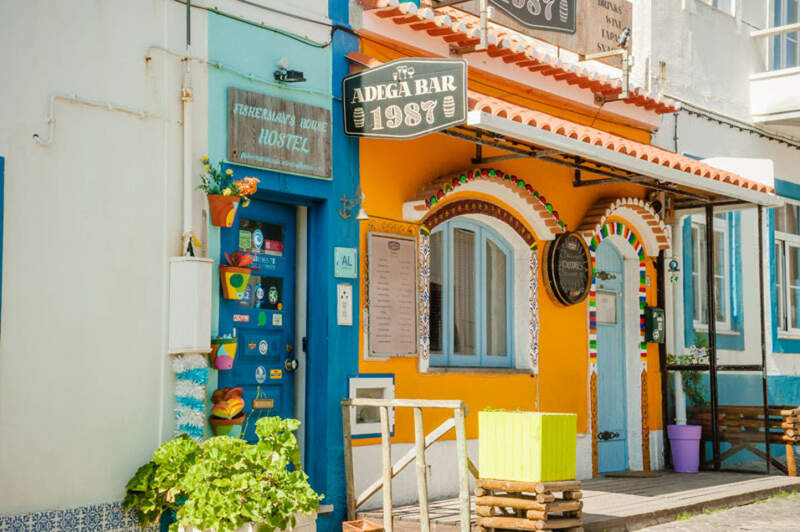 Hours can be spent getting lost among the narrow cobblestone streets, enjoying a coffee or a beer in the many cafés and bars, chatting to the locals and admiring the cliff top views. There is a fantastic selection of restaurants, with seafood a specialty naturally. 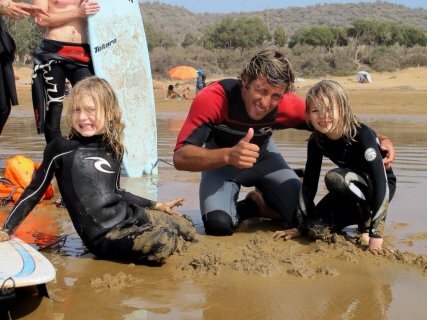 Whether you stay in a private accommodation or an Ericeira Surf Camp you will fall in love with the place. 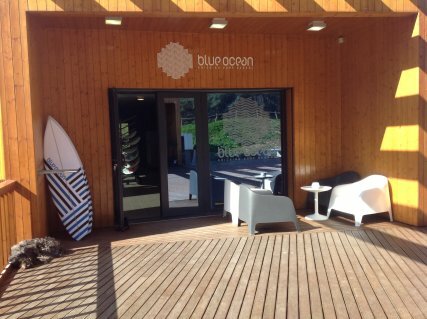 And when you finish your surf there is nothing better to do than just laze on the beach in the glorious Portuguese sun, especially on Foz do Lizandro beach with its new promenade lined with cafés & bars. There are also an abundance of surf and fashion shops. Quiksilver have their flagship Portuguese store complete with surf bar, skatepark and late night DJ! Skateboards can be rented from €3 per hour. The area has many options - MTB, tennis, big game fishing, mountain biking, hiking and 4x4 in the local forest, horse riding, and other water sports such as kitesurfing and windsurfing. 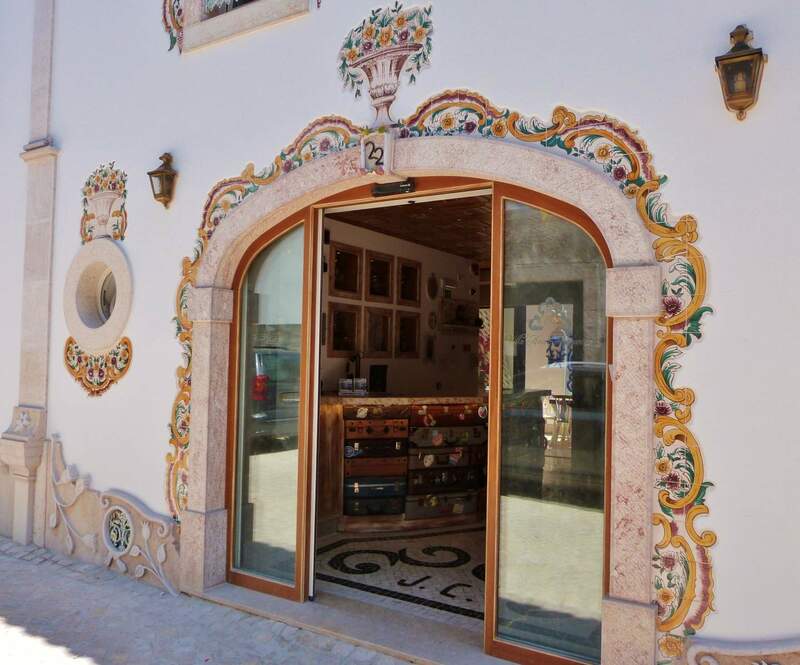 Portugal is well known for it's delicious seafood and Ericeira's fishing traditions have spawned some great restaurants. 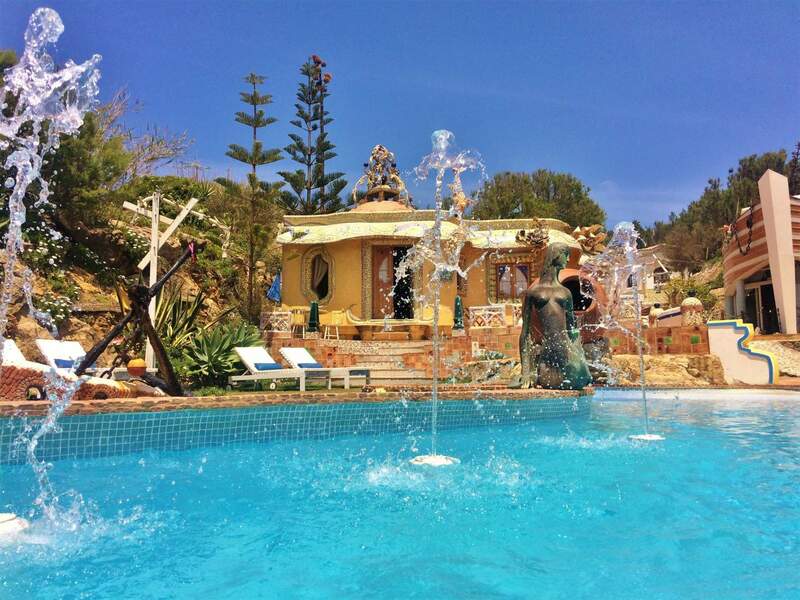 Our favourite is Tic Tak and Tik Tapas run by brothers Pedro and Francisco. Canastra on the sea front serves some of the best seafood in town and has incredible sunset views. 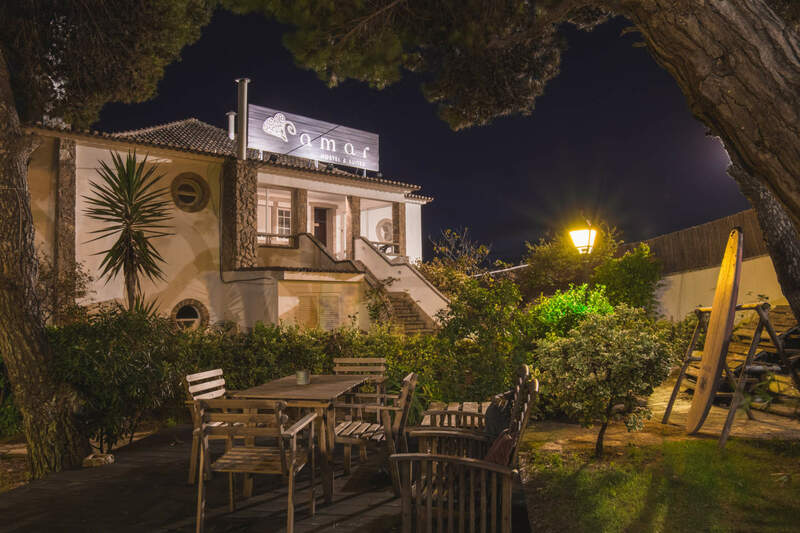 In Ericeira you have many bars including the popular La Luna, Pedro Pescadoro and the cocktail bar Bamboo. A beer will cost you just €1.50. 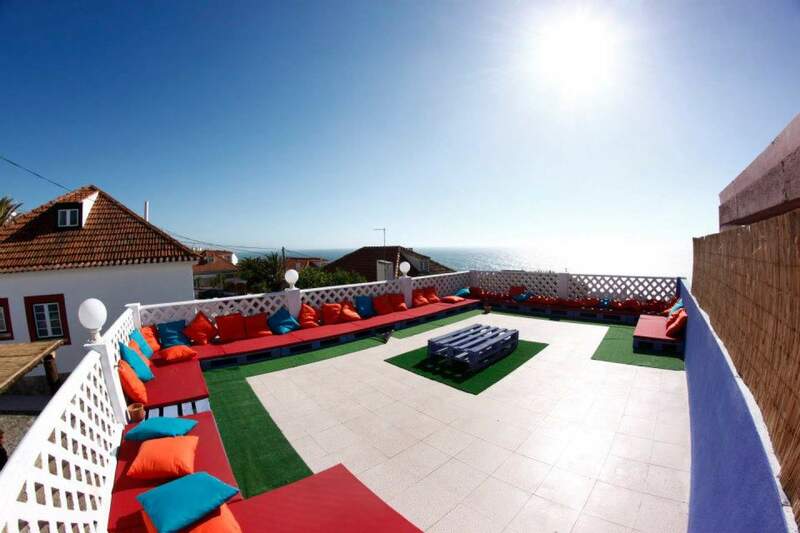 One of the oldest nightclubs in Portugal, “Ouriço”, is picturesquely located overlooking the cliffs and the Atlantic Ocean. Ericeira is not an all night party town; its bars have a more laid back chill out feel rather than the type that pump out loud music. Dont' miss the monastery in Mafra on your way up from Lisbon - you can bypass the town but it's worth driving through to see the spectacular building. Sintra makes a great day trip, with its spectacular Pena Palace, the summer home to the long gone Portuguese Monarchy. 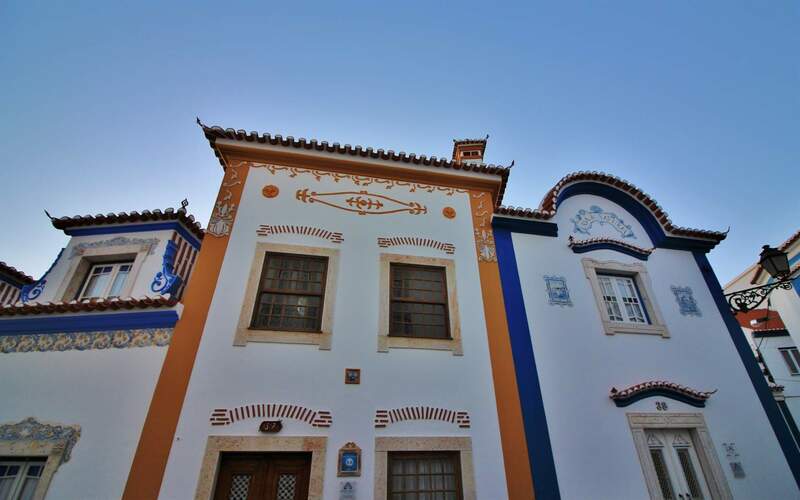 30 minute south of Ericeira are the coastal areas of Cascais & Estoril. Beautiful beaches lined with cafés, restaurants and fantastic 19th century Mansions - this area is considered the Monte Carlo of Portugal. You will also find Europe’s largest Casino, the famous Casino-Estoril. Lisbon is a great shopping city. Prices are be less expensive than many of its Western European counterparts. High street fashion shops can be found in the Baixa area, especially the pedestrianised Rua Augusta (for clothes, shoes and luxury goods from the likes of Louis Vuitton and La Perla) and the Chiado and Bairro Alto (especially Rua Garrett for clothes and linen and neighbouring streets for ceramics, young designer fashions and haute couture). Avenida da Liberdade hosts big name fashion such as Calvin Klein and Emporio Armani. Its also worth getting the bus or a taxi into Lisbon to try out the restaurants and nightlife. A taxi back will cost you €60 approx. The Barrio Alto district is the main area, a maze of streets full of people enjoying the city's bars and clubs.